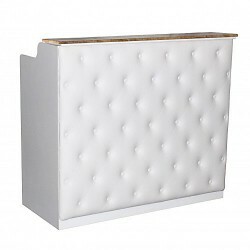 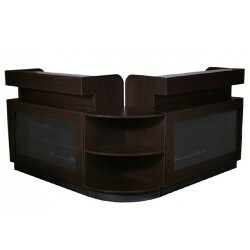 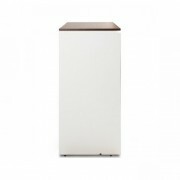 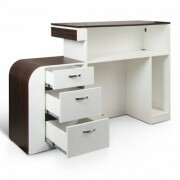 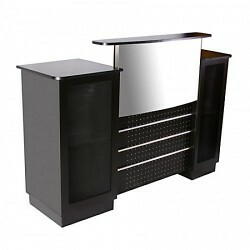 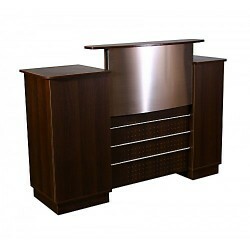 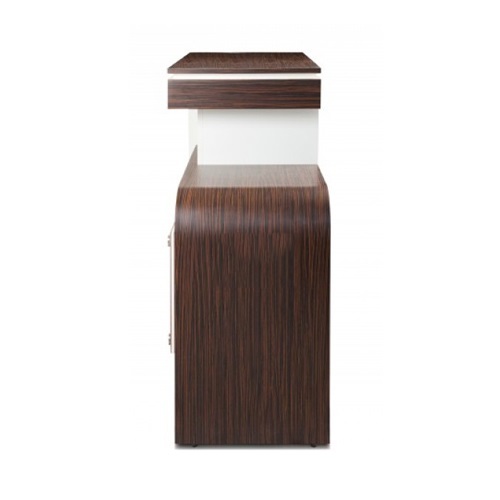 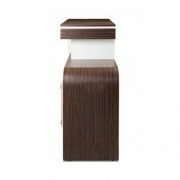 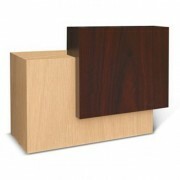 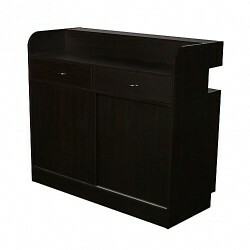 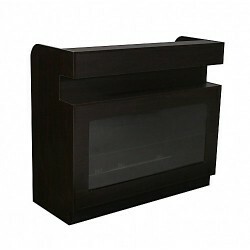 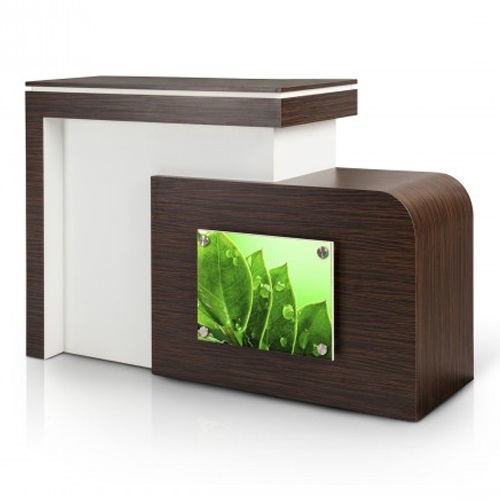 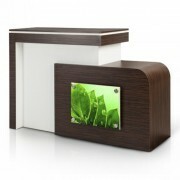 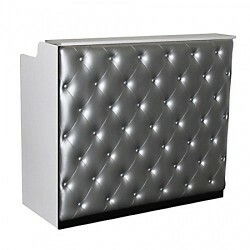 Give your salon a unique style and flair with the beautiful Beniko Reception Counter. 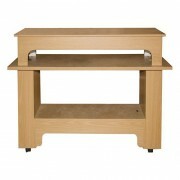 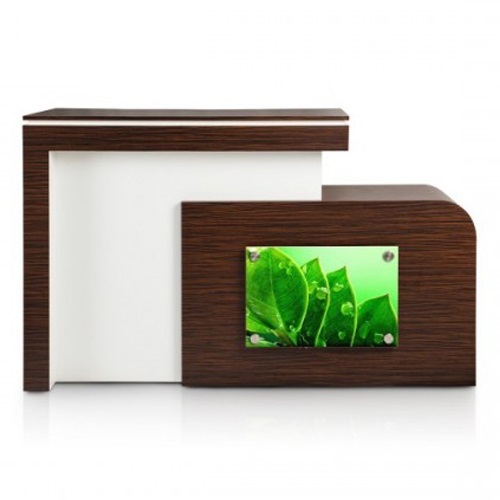 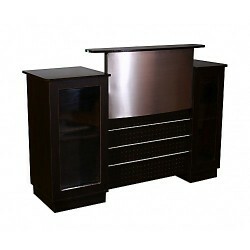 The Beniko’s counter provides ample space for doing business and displaying your favorite items. 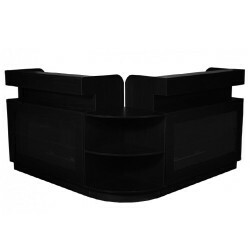 For quality assurance, each Beniko is designed and assembled here in the USA. 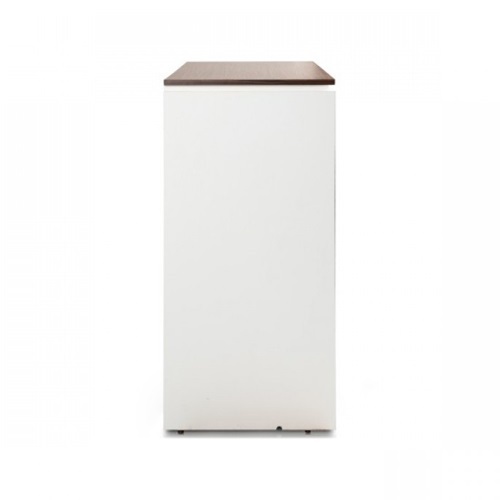 For convenience, the Beniko includes multiple drawers for easy storage. 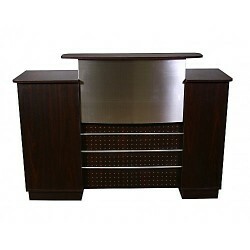 Even more, the front of your Beniko Reception Counter can also be customized with custom signs, inserts and posters.